It’s the playoffs once again. 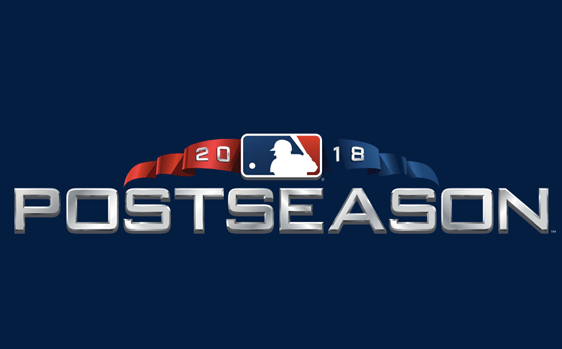 In what has become a time-honored tradition, I offer you my picks for the entire MLB playoffs and World Series. Here are the 2017 picks. I can’t believe I’m doing it, but I’m picking the rotten Cleveland Indians over the Los Angeles Dodgers in the World Series. The Dodgers make it back; and the storyline is the last two teams to lose the World Series in game sevens. But the flaws in the Dodgers finally show – despite it being a tremendous series between two similar teams. One drought ends while another continues, leaving me to write all off-season ‘what if’ once again. Happy Vladimir Guerrero Jr. Day!